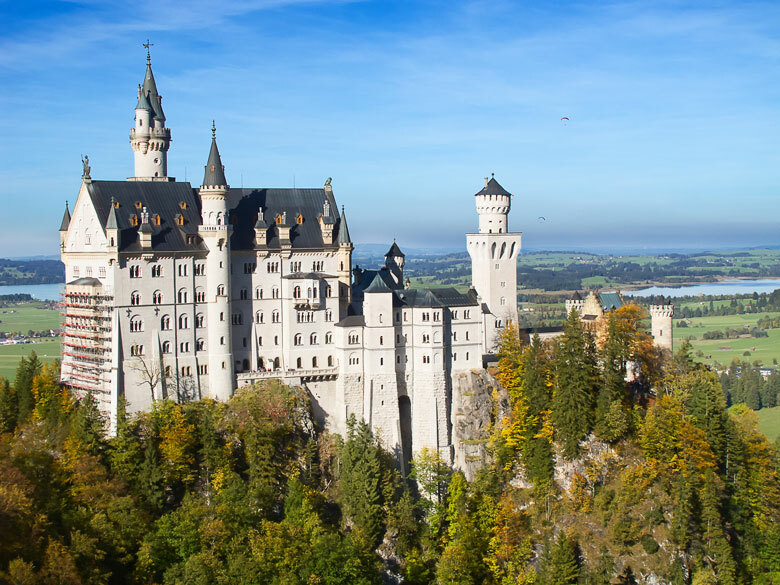 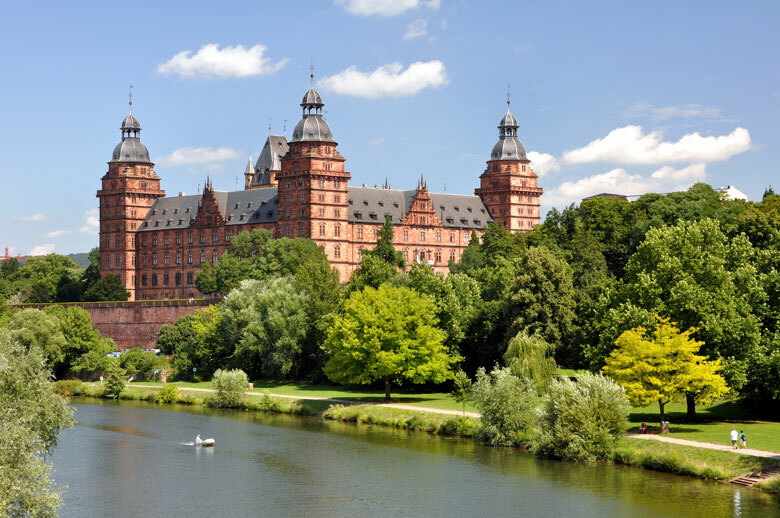 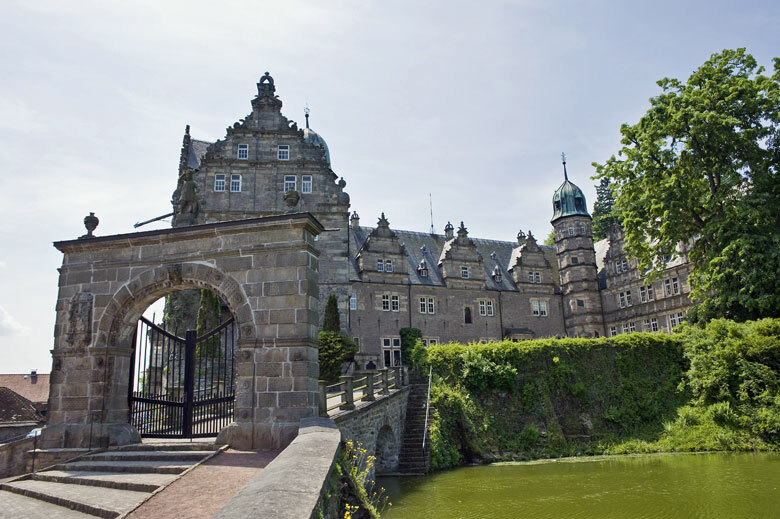 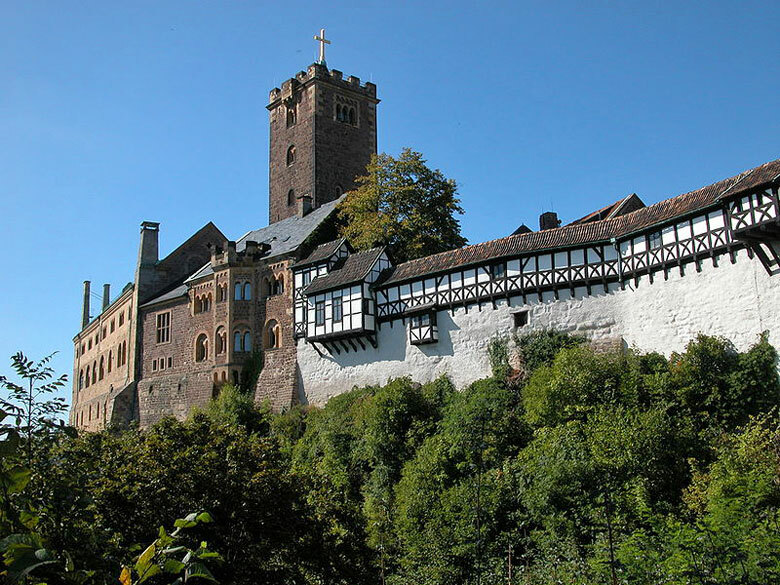 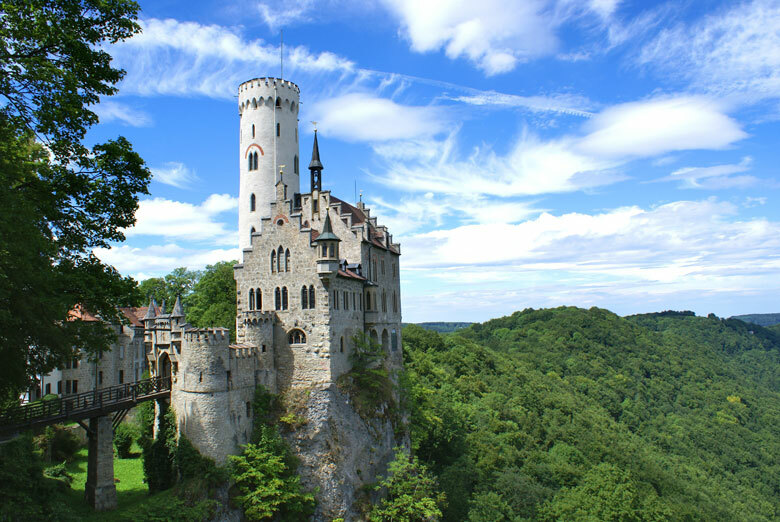 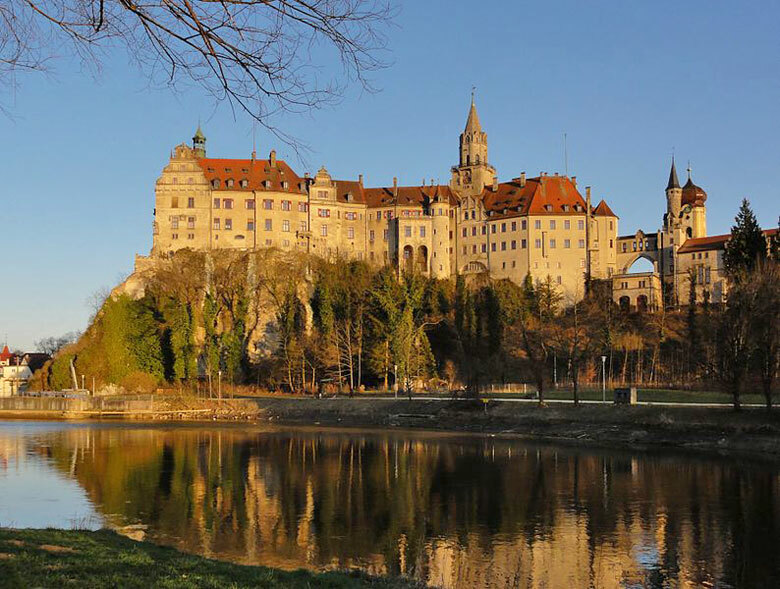 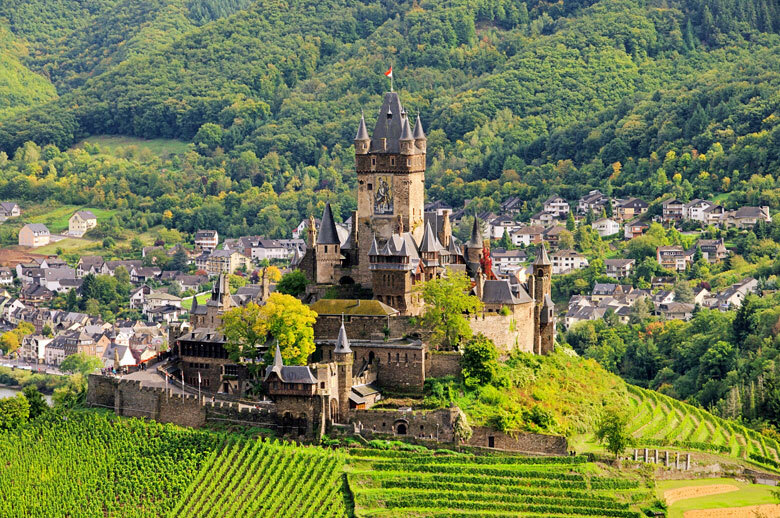 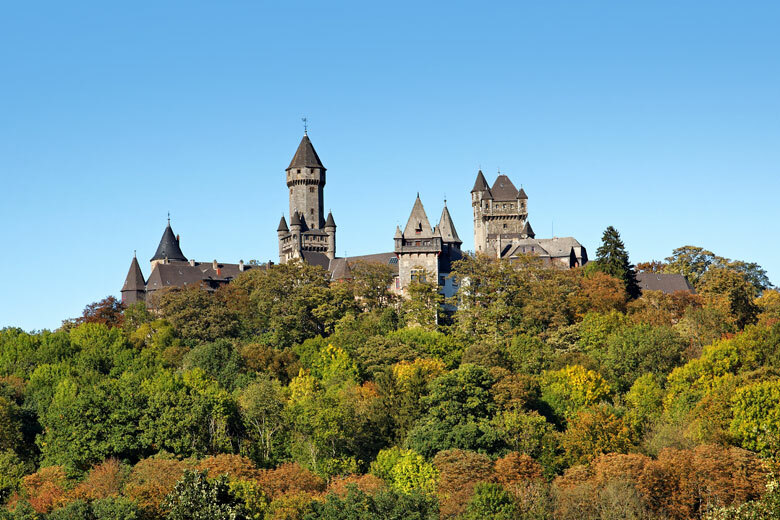 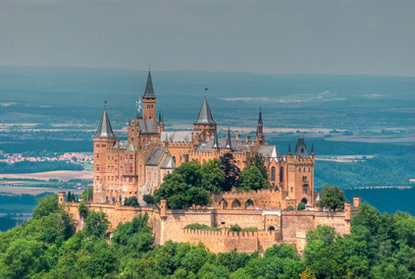 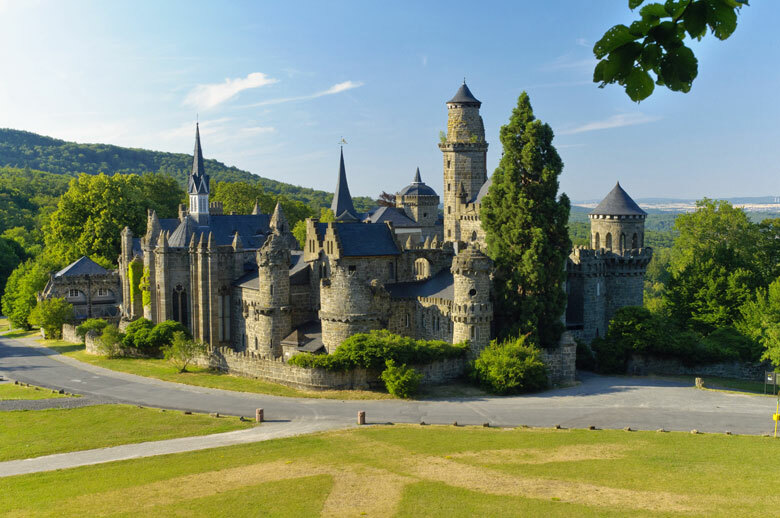 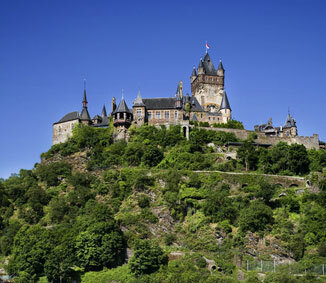 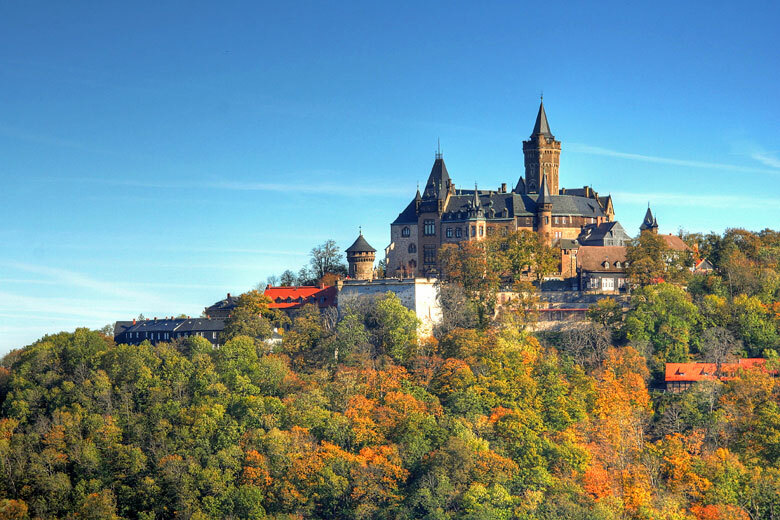 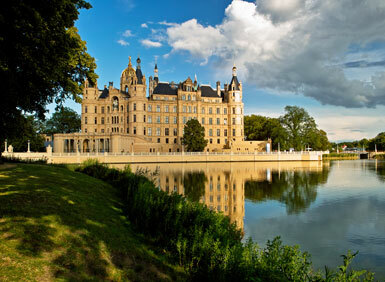 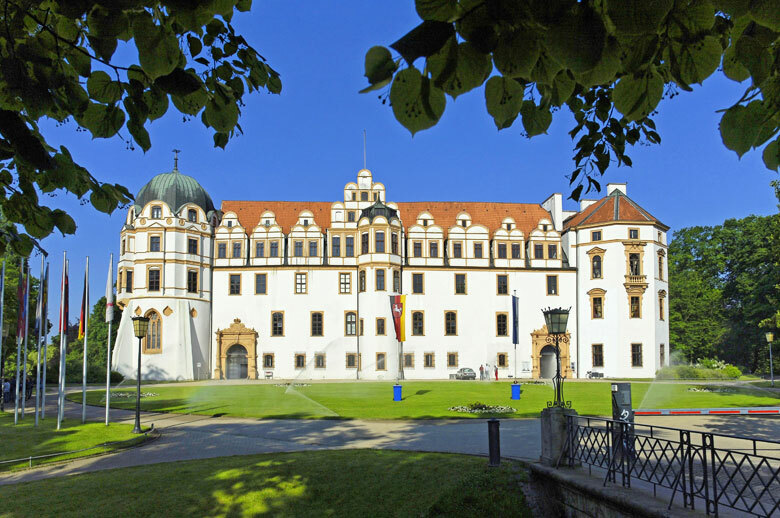 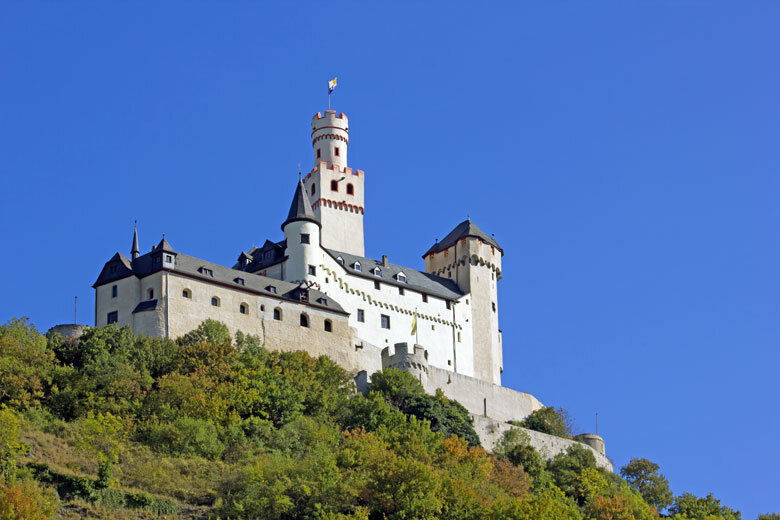 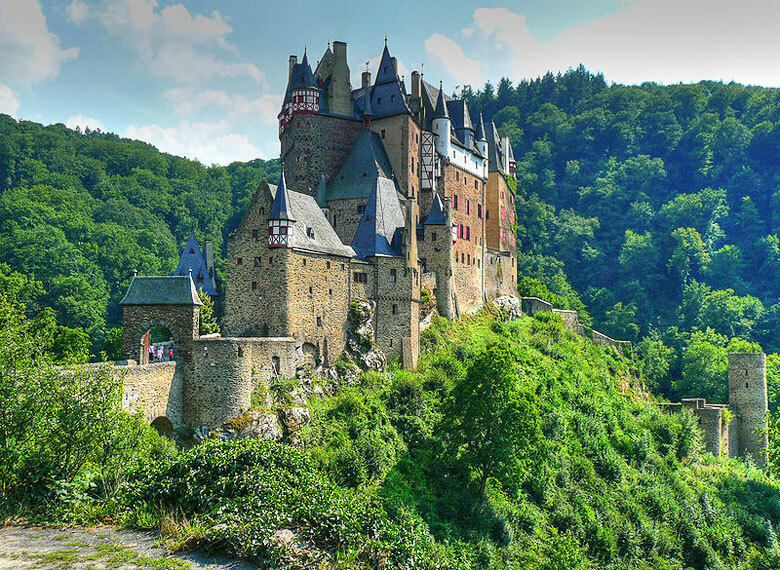 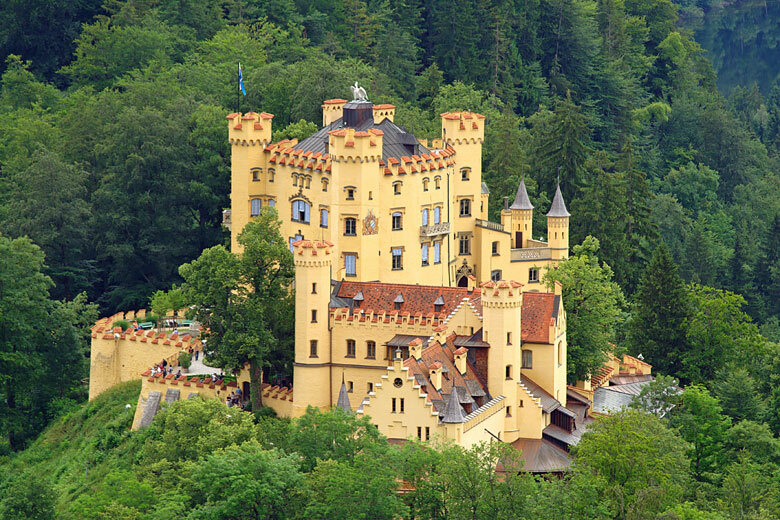 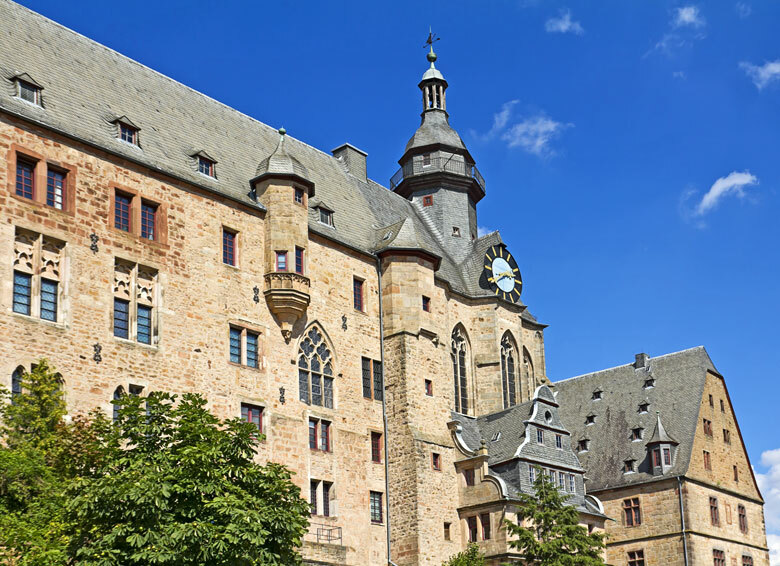 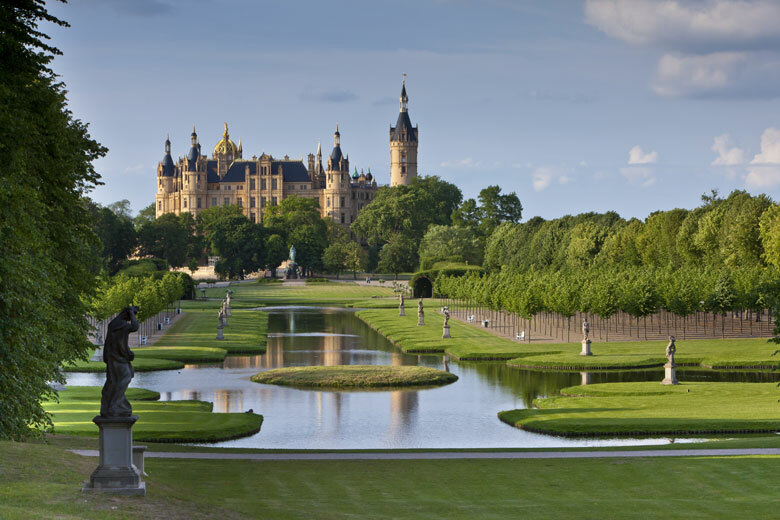 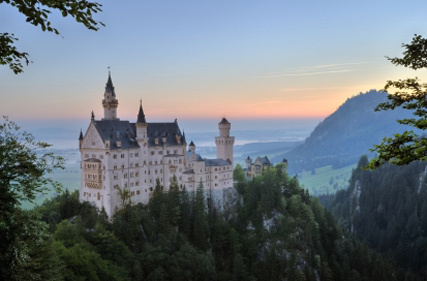 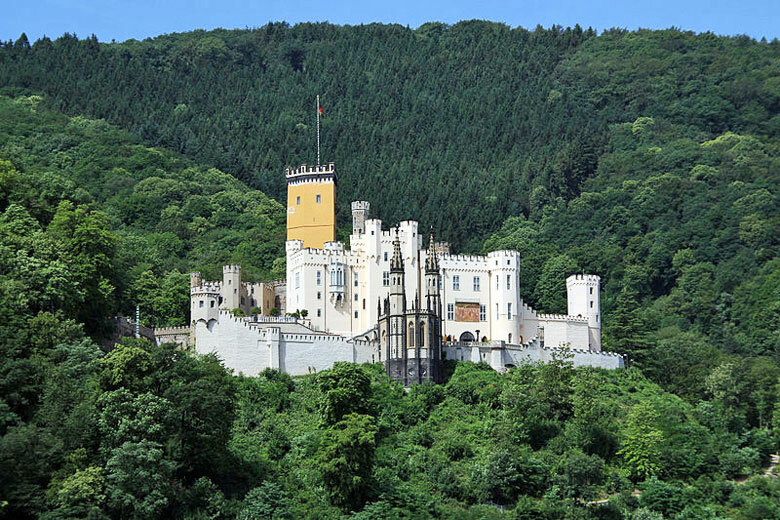 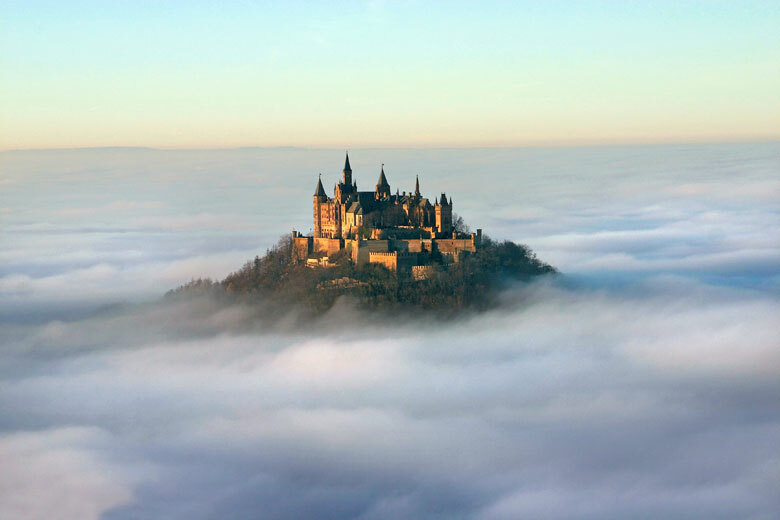 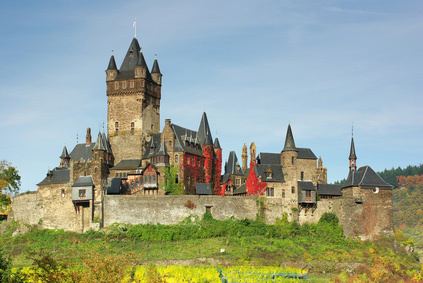 Think of Germany and images of romantic castles perched on an outcrop overlooking the Rhine or on the Alpine foothills spring to mind. 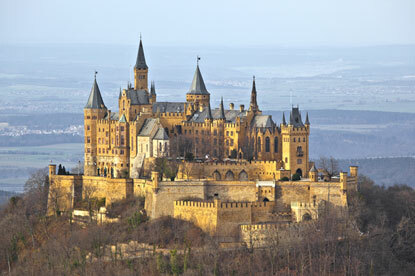 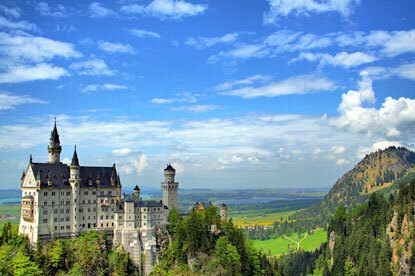 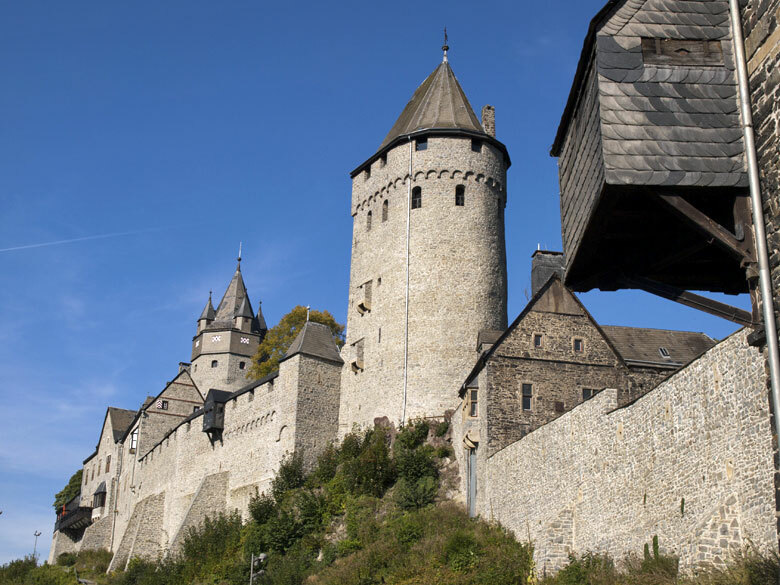 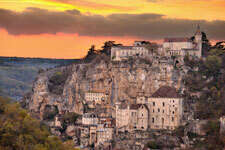 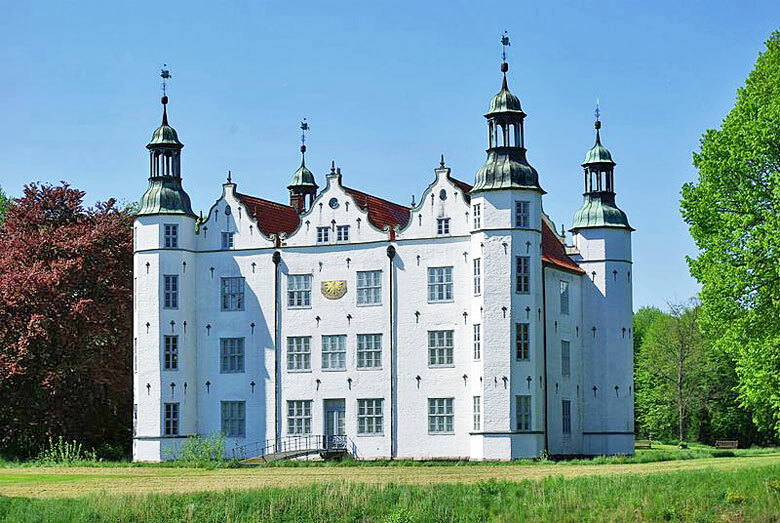 The castles on this page are listed by chronological order. 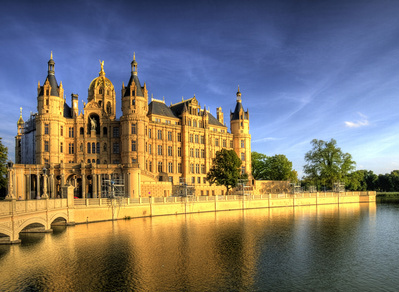 Baroque palaces being the most numerous, they got a page of their own.